Congrats to the 8 leaders and ventures who completed the ISA Coastal Navigation for Small Boats course this week at the Scout Den. 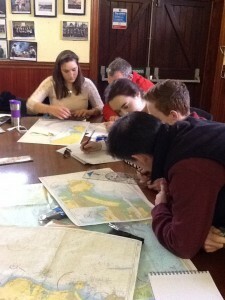 The aim of the course is to provide the necessary skill to navigate a boat by day or night in familiar waters. 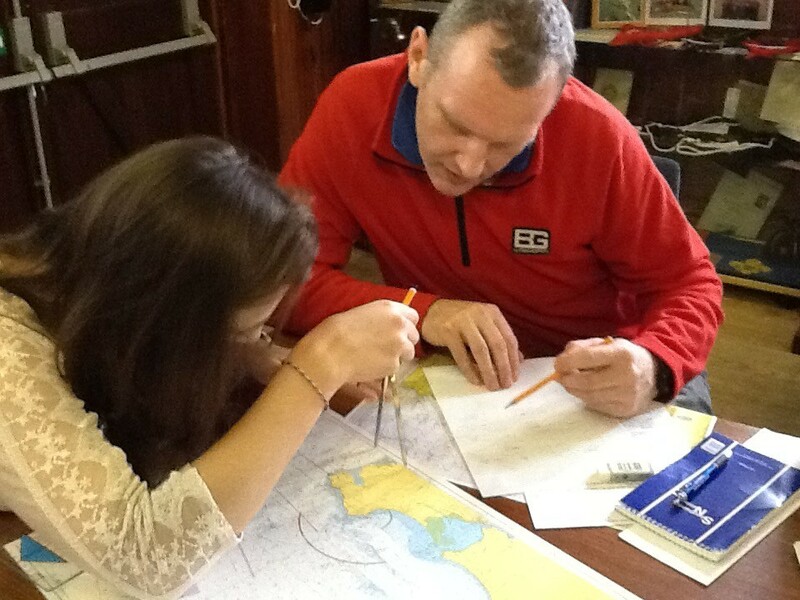 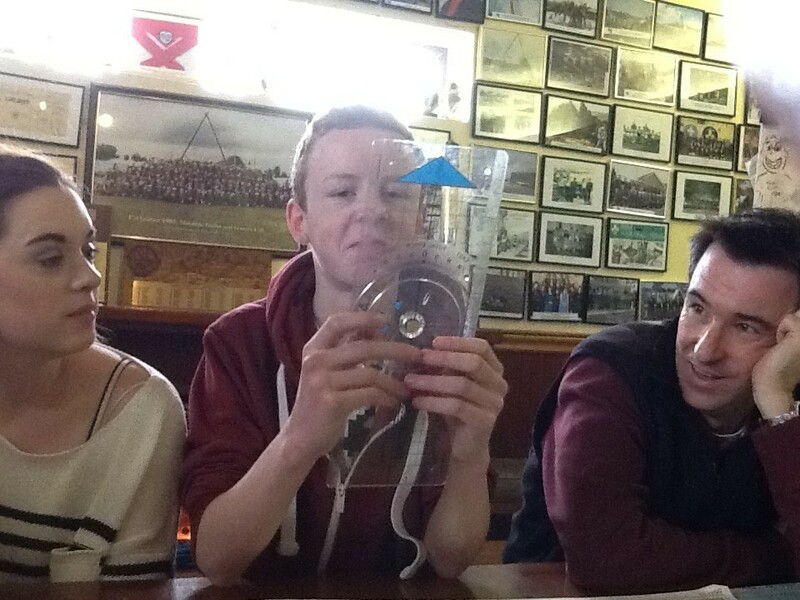 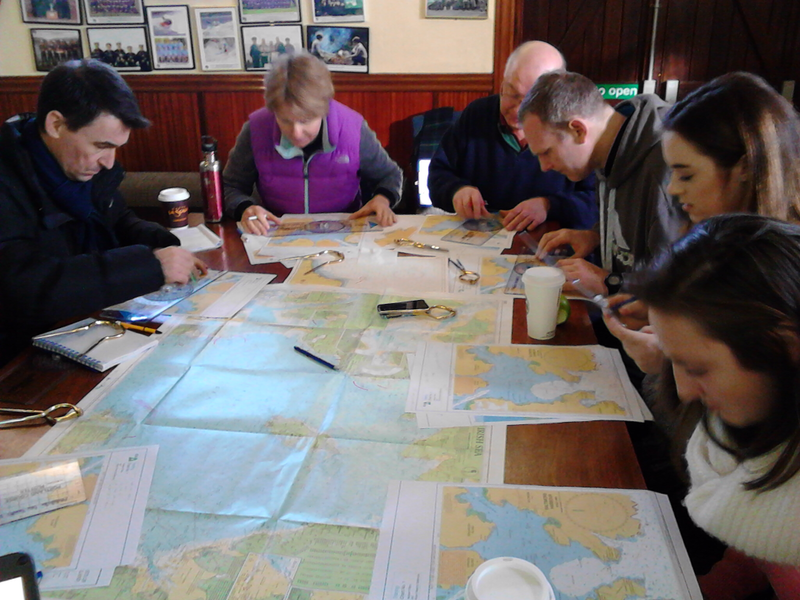 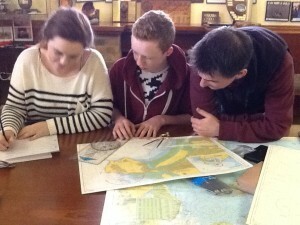 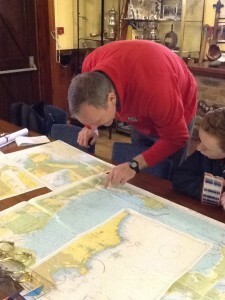 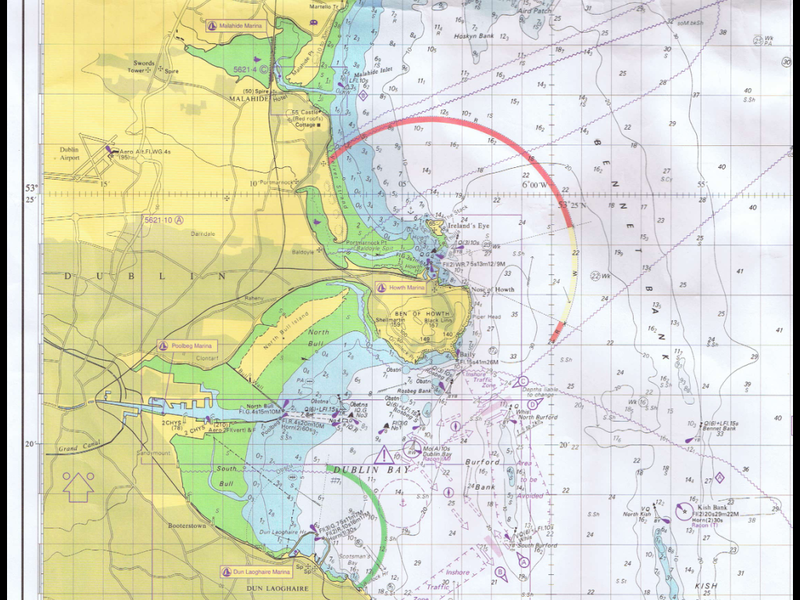 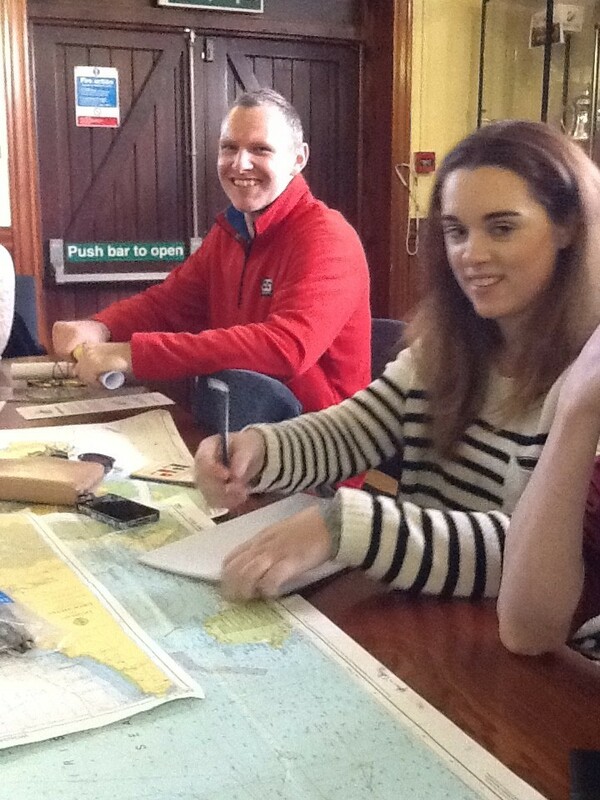 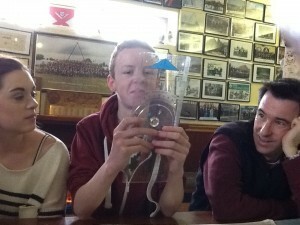 The syllabus includes weather, tides, safety, buoyage, plotting, bearings and passage planning.